The website initiative is supported by Nasscom, MAIT, CII and IAMAI. The website provides details on cyber laws, contacts of cyber crime cells and helps in reporting abuse. CERT India and Microsoft India launched ‘secureyourpc.in’ – a website aimed at disseminating information on online safety and security to diverse audiences. 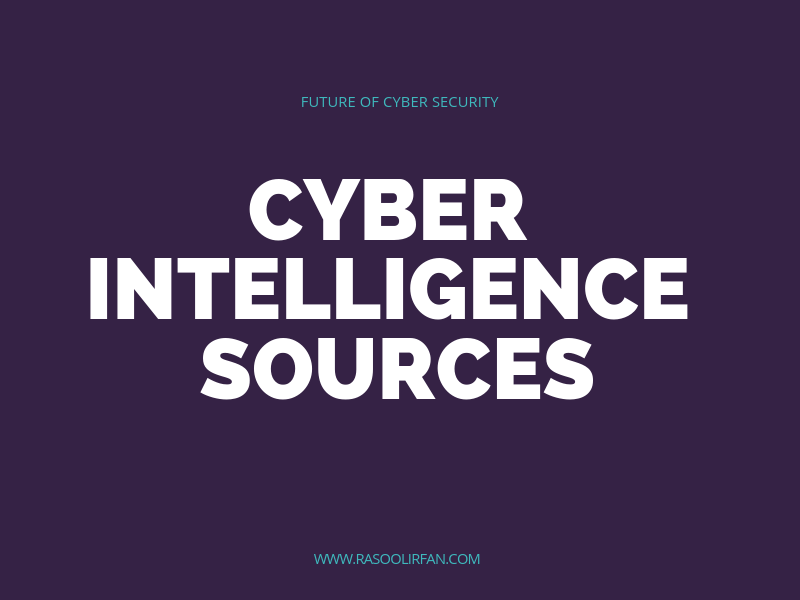 The website aims to create awareness and provide people with exhaustive information on how to be secure online and ensure that they are both cognizant of, and ready to combat threats that could lurk online. The website launch was preceded by a panel discussion on ‘Internet Security in India: Challenges and Responses’ by senior members from Data Security Council of India (DSCI), Computer Emergency Response Team India (CERT-in), Microsoft India, MAIT, CBI and Supreme Court. The discussion was based upon the current status of internet security in India and what are the measures that need to be taken to enhance the security levels. The seemingly inexhaustible instances of security threats and virus attacks have made users and consumers of the Internet increasingly vulnerable, if not wary. The growing concern about safety and security is, therefore, not without any reason. 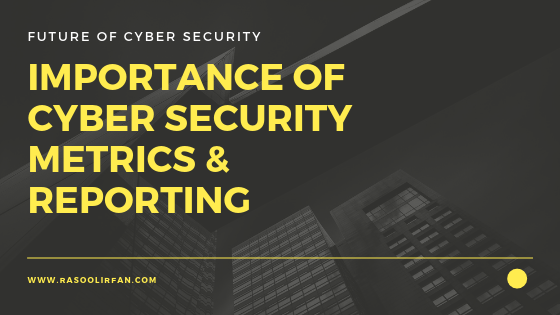 In fact, a recent survey suggested that the annual expenditure on providing and maintaining security forms the largest spending worldwide, in the space of Information and Technology. Promoted by CERT India and set up in active collaboration with Microsoft India, the initiative acts as a neutral body to disseminate information on security for everyone—from home-users to small businesses to the government and corporate sphere. The website aims to create awareness among people and to provide exhaustive information on security so that the users are vigilant and ready to combat the online threats and perils. In today’s environment, where more than 97 per cent of e-mail messages sent over the Internet are unwanted – they have malicious attachments, are phishing attacks, or are spam. There is an increased prevalence of rogue security software or where security issues are a reason of worry even for the most sophisticated and ardent of online users. ‘Secureyourpc.in’ is an effort to address these issues, deliver suggestions and prescriptive guidance on safeguarding security. The website creates, collates and disseminates information on security and privacy issues. Regular updates on matters of safety and security, downloads, good-to-use tips and suggestions, will be some of the features that the website provides. With the internet connected users in India expected to rise exponentially, it is important to ensure that the users have complete knowledge of what they are doing on the internet. Secureyourpc.in, will provide specific information on online safety and security to women, parents, teachers, children, or even SMBs. 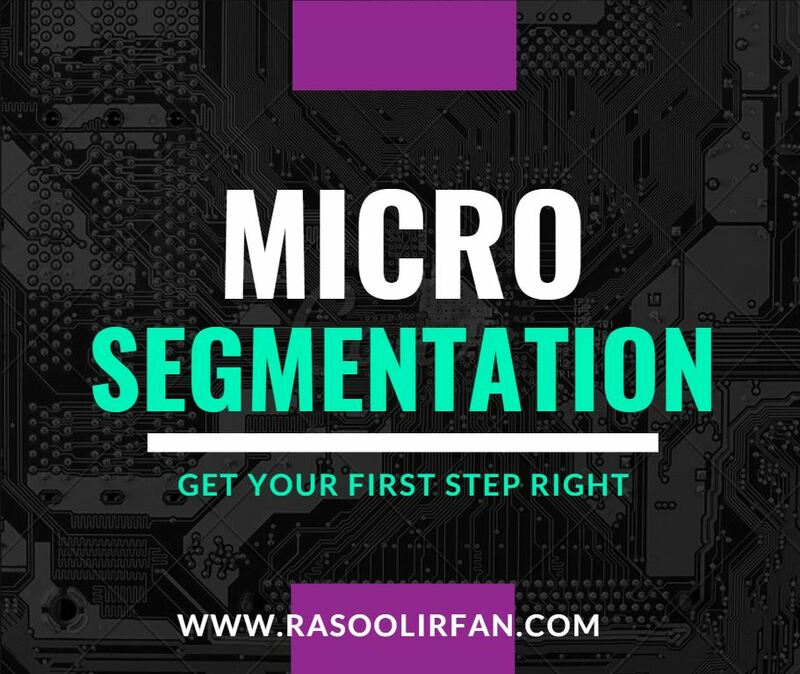 One of the most important aspects of the website is that it can be viewed in four different languages, English, Hindi, Marathi and Tamil, reaching a large audience base. The continually evolving computing landscape of today has two primary macro-level developments: more people and businesses rely on computing every day, and the threats that can undermine trust in computing are increasingly sophisticated and malicious. From the customer’s perspective, it is increasingly important that sensitive and personal information is protected, that software businesses adhere to business practices that promote trust amongst users, and that the technology industry renews its focus on solid engineering and best practices to ensure that the products and services remain reliable and secure.